To say that our weekend up in Dallas was exciting is an understatement! Thanks again to everyone who came out to our open casting call on Sunday. If you have any pictures from the event, please feel free to tag us with them on Twitter and Instagram. We had plenty of #SentaiNoticedMe buttons to give away to the folks we spotted wearing cosplay from our shows. In particular, we managed to catch quite a bit of folks bringing our favorite GATE characters to life! To see the other awesome cosplays we found, check them out at Sentai's Instagram page. This rabbit who we noticed through the window, innocently nibbling a leaf while we oogled it through the glass. 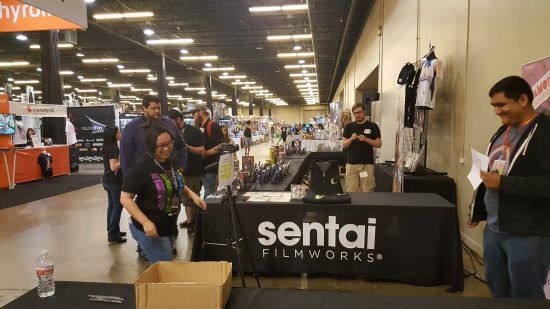 Did You Go to A-Kon? We want to see your photos from the convention! Let us see ‘em on Facebook, Twitter, Tumblr, and Instagram. If you missed out, don't worry. 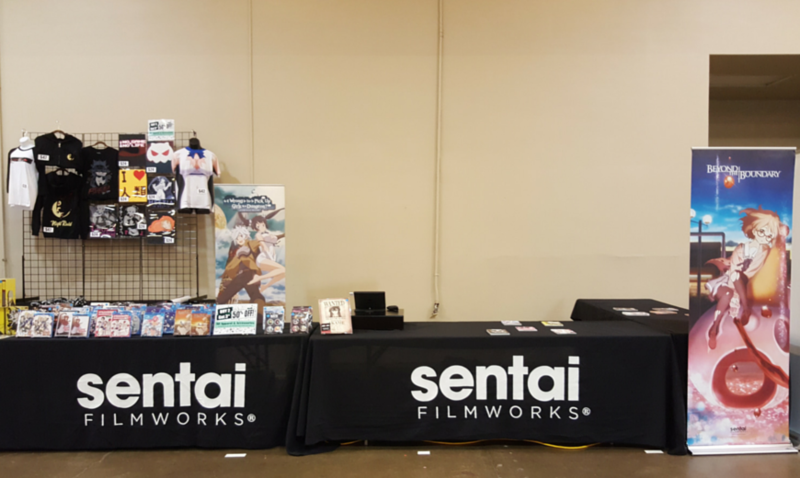 Come visit the Sentai Filmworks booth at ANIME EXPO!